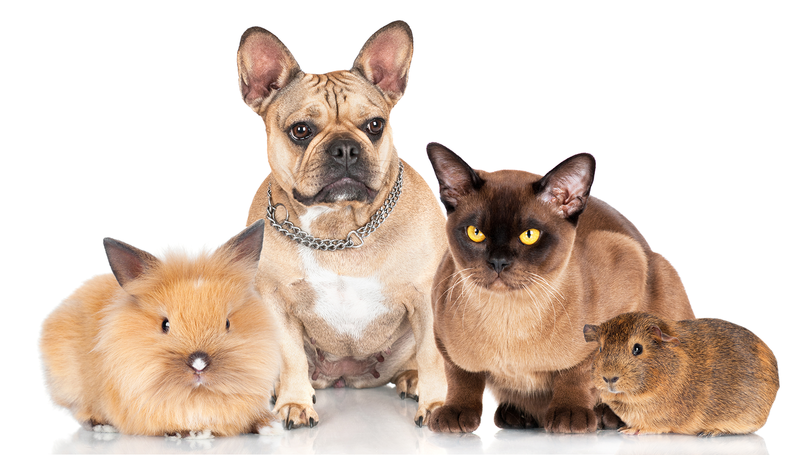 The laws in the State of Connecticut regarding pets. In 2007, the State of Connecticut approved an act (78, 46b-15) concerning the protection of pets in domestic violence cases. This act permits courts to issue protective orders for animals owned or kept by victims of family violence, stalking, or harassment. The orders may, at a minimum, prohibit respondents or defendants from injuring or threatening to injure the animals. In family violence cases, the order may be in the form of a civil restraining or criminal protective order. Keep emergency provisions for your pet in case your abuser withholds money. Keep the phone number of the nearest 24-hour emergency veterinary clinic or ASPCA. Establish ownership of your pet by creating a paper trail (i.e., obtain a license, have veterinarian records put in your name). Obtain safe emergency shelter for your pet, somewhere that won’t be disclosed to your abuser (e.g. veterinarian, friend, family, or a safe haven for pets program). Pack a bag for your pet that includes: food, medicine, documents of ownership (receipts from adoption or purchase of pet, license to establish ownership, receipts for animal purchases), health documents (veterinary and vaccination records), a leash, an ID and rabies tag if you have a dog or cat (these will also help establish ownership), pet carrier, toys and/or bedding. If you must leave without your pet, remember to leave enough food, fresh bedding. litter, etc. for them. Keep pets indoors (if possible). Do not let the pet outside alone. Pick a safe route and time to walk your pet. Do not exercise/walk your pet alone.